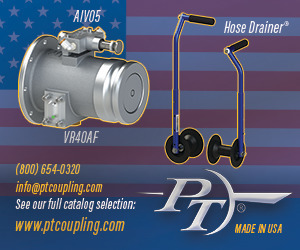 Vacuum pump driveline failures usually involve lengthy down times and a big service bill. Broken key-ways, gears, drive shaft or couplers can result from a variety of causes. Here are some considerations that may help operators avoid the hassle. One of the most basic things that can be done is to prevent premature driveline failures of the vacuum pump driveline is make sure to engage the PTO slowly. This will soften the shock load transferred down the vacuum pump driveline. 4. Slowly release the clutch. For hot shift PTOs on automatic transmissions, there is only have limited control. Low engine speed, and possibly installing a soft start PTO, will significantly reduce the shock load transferred down the drive-line when an operator engages a hot shift PTO. Maintenance is very limited on the vacuum pump driveline. One of the main things operators can do is keep their eyes and ears open for anything abnormal while they operate their truck on a daily basis. They should check the oil levels in the transmission and gearbox. Most gearboxes are sealed with no level indicators, but simply checking for leaks under the gearbox and on the PTO itself, at the side of the transmission housing, is a good idea. Make sure the set bolts on the PTO shaft are tight. Some manufacturers may install safety wires to prevent loose bolts. Operators should also regularly grease their slip joints and U-joint and verify that the U-joint has not loosened. When an operator engages his or her PTO, there should be an indicator light that comes on. Make sure the light is working consistently to prevent accidental drive-a-ways with the PTO engaged. Safety should always be a consideration when maintenance work is being done. Never get under a truck if the PTO is engaged. 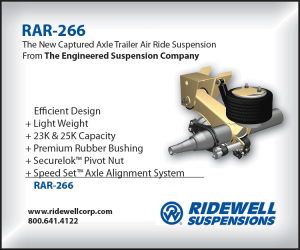 Operators may be tempted to have someone engage the PTO while they are close by to examine the driveline. 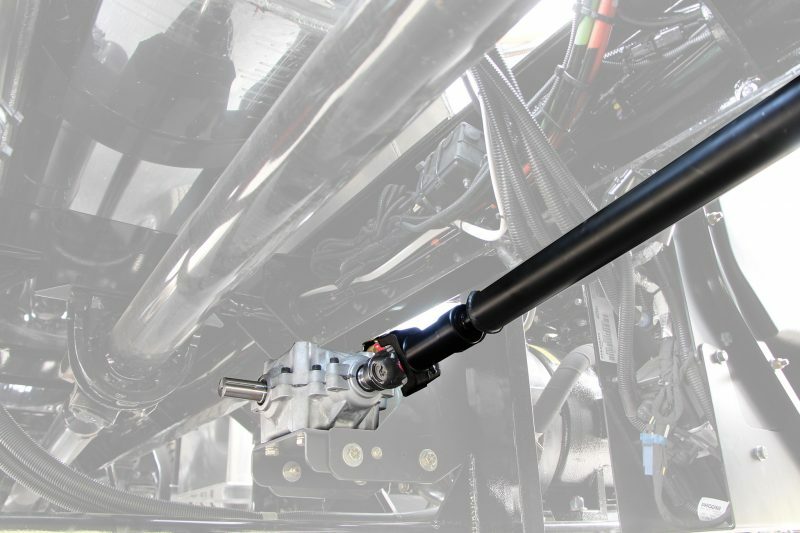 Different manufacturers install different types of drive shafts. Even the balanced smooth round drive shafts can be dangerous. Keep clear at all times. Most of these concepts are just simple things that can be done on a daily basis during the operation of the truck. However, the old proverb that “an ounce of prevention is worth a pound of cure” is always applicable. Knowing the truck inside and out and getting into the habit of listening, looking and double-checking will help prevent driveline failures and keep a pumper truck operating smoothly.